A brilliant analysis of the nature of inequality in the UK. 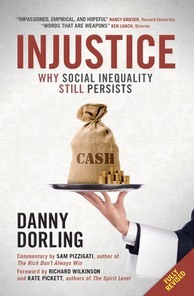 It is a 'must read' for anyone who wants to understand inequality and how we might tackle it." "Superb and invaluable ammunition in the fight against inequality and injustice"